DC Designs has created some of the head turning designs in India, may it be Tata Aria, Mahindra XUV 5OO, Tata Winger, HM Ambassador, Ashok Leyland bus. 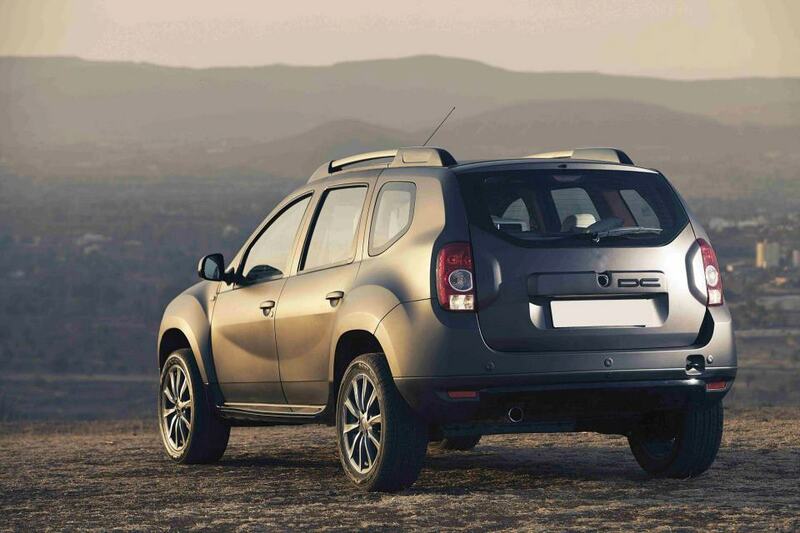 This time, DC Designs is giving a modification to most popular Compact SUV at the moment - Renault Duster. 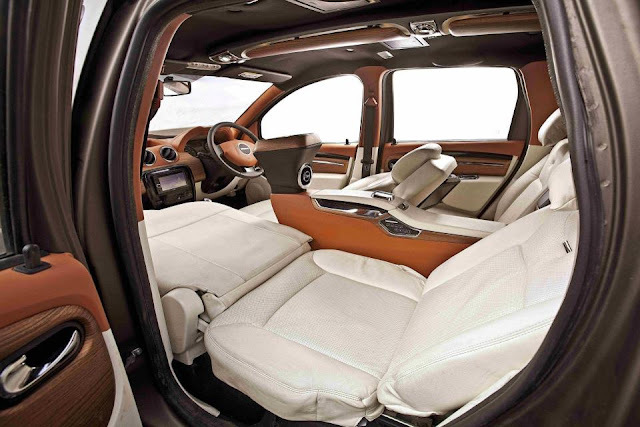 DC has revealed all the pictures of the car including the as expected luxurious interiors. Moreover, you could get the customized pack for just Rs 3.49 Lac. 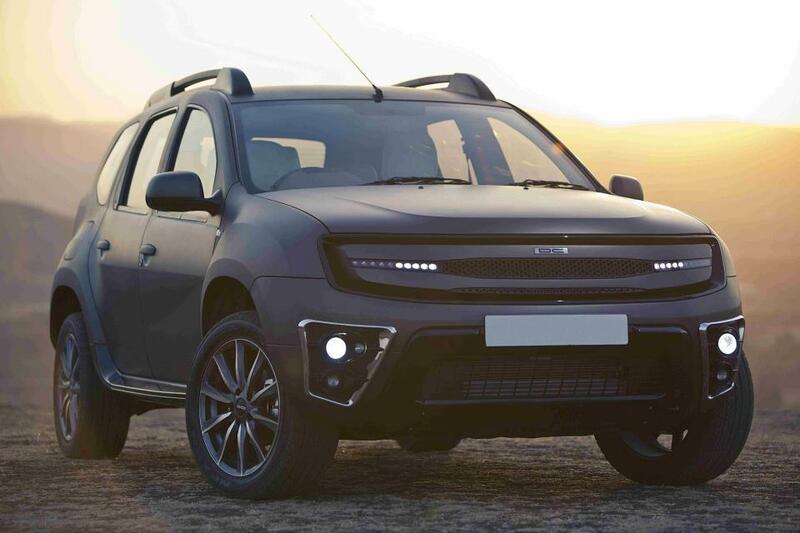 The front fascia including the grill, bumper, fog lamps have been entirely redesigned. Strip of LED's replace the headlamps and between the two LED's is an open space which gives it a mean look. It looks like an animal ready for the prey. The fog lamps housing are made in chrome and between those sit twin fog lamps. Also on the exterios, the chrome work and Renault's has been changed to DC and an all new matte black color is provided. The boonet too has some changes - which includes a prominent U shaped bulge and comes to notice at once. However on the side view, DC hasn't changed alot which is a good thing as this has kept the originality and most importantly kept the costs level down. All the luxury, time and money has been spent on the interiors. 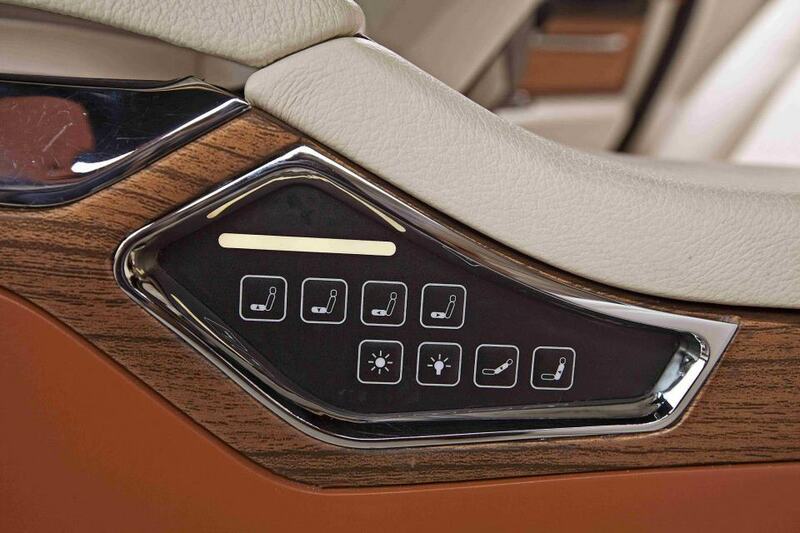 The interiors have totally been changed and the experience of interiors has been taken to next level. The rear seats are replaced by two six-way adjustable captain seats and a tiltable giant LCD screen sits on the driver’s seatback. A foldable tray table and entertainment controls grouped on the center partition are seen in these images. The door trims are given treatment of faux wood, chrome and artificial leather. Not to forget, the front co-driver seat and the seat behind co-driver could be combined to make a bed. You could view other modification options for Renault Duster.